It is fitting that my first post on this new edition of Creation Song should honor Jesus. Yes, I am a follower of Jesus. I’m not always faithful or true; nor is He easy to follow. But my heart is to follow Him. I want to want to love Him and be true to Him. I was raised by wonderful Christian parents. They nurtured me to believe in God. They taught me right from wrong. When I was nine years old, I began to feel a strong conviction to commit my life to Jesus, but pride held me back. I did not want to publicly admit my need for Jesus. Finally, when I was 11, I attended Christian Assembly Camp on Lake James near Angola, Indiana. 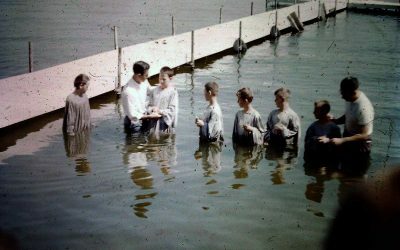 During a midweek altar call, I publicly gave my heart to Jesus, and was baptized in the lake on Saturday July 9, 1960. I felt so clean! Creation Song began as a weekly 1/2 hour radio program on the Christian privilege and responsibility for God’s creation and God’s justice “on earth as it is in heaven.” The heart of a program was a taped interview with a guest. The program aired on three stations reaching audiences in West Virginia and Virginia. 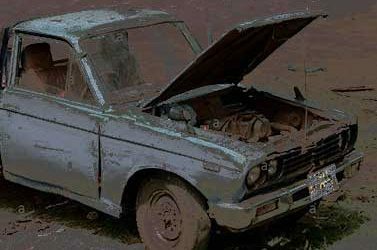 After 6 successful years, the program closed due to the heavy toll on time. 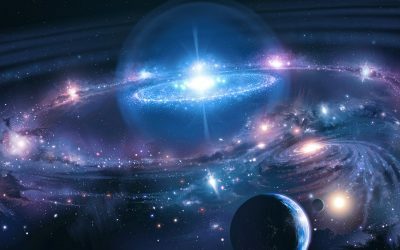 This blog expands upon the original theme of Creation Song through a blog format. A short run started a few years ago but discontinued shortly after. Hopefully this time will work out. What Else but a Miracle! A friend, Dwight Diller, for some reason dug up an old email I had sent him a few years ago and sent it to me with no comment. Here it is. I wrote the original in one big paragraph, so I have parsed it. Years ago I met Gil Bailie, a miracle in getting there at a conference near Baltimore, Maryland I wanted to go to. I headed out of town about 10 pm Saturday evening in May with my Mitsubishi pickup truck and a topper. I planned to drive until tired and then sleep. Meeting to start Sunday morning at a church. Driving on Rt. 250 up Bullpasture Mountain in Highland County, my truck stopped working. I pulled over. Couldn’t get it going. 11 pm Saturday night. Hardly anyone out in the boondocks that time. 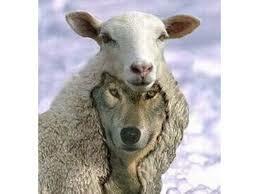 If there is one good thing about the plethora of sexual abuse revelations in church bodies, it is that some of the wolves preying on the sheep are being caught. Lots of bad news, of course, most poignantly the abused, traumatized victims that suffer from PTSD, self-abuse, and cynicism toward the Christianity. The sexual predators aren’t the only guilty ones. Too often, knowing church officials turn a blind eye, cover up, or wash their hands of responsibility. And who do not offer compassion and healing to victims. Also complicit, although less directly, are church leaders and laity who do not take precautions to thoroughly guard their flocks.